This Light Award is sponsored by Practical Mind Reading and processed through Kiva.org. For the past 10 years, she has sold foodstuffs. 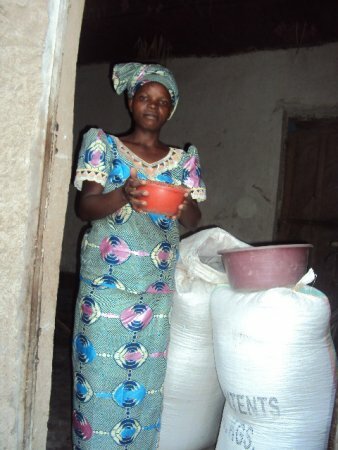 The business has enabled her to feed her children and meet the overall needs of family. She needs a loan to buy more foodstuffs such as sorghum. She will save all future profits and continue paying school fees for her children.